Wondering why it’s important to read to your kids? Discover the long term benefits of reading to children and how it can impact their future. Reading to kids at a young age isn’t only about the immediate results. Yes, our kids enjoy books. They’ll feel less cranky after a nap, and story time adds a certain rhythm to your day. But imagine how much our kids’ lives will change because we read to them. We’ll help them excel in school, feel confident, and relate well with peers. Imagine doing one little thing that leads to positive results long after we started. That’s what keystone habits are, as described in Power of Habit by Charles Duhigg. These habits aren’t so much about doing one thing that leads to one result. It’s one small change that improves many aspects of your life. Like having a financially, emotionally and socially more successful life. All because your parents read to you at a young age. 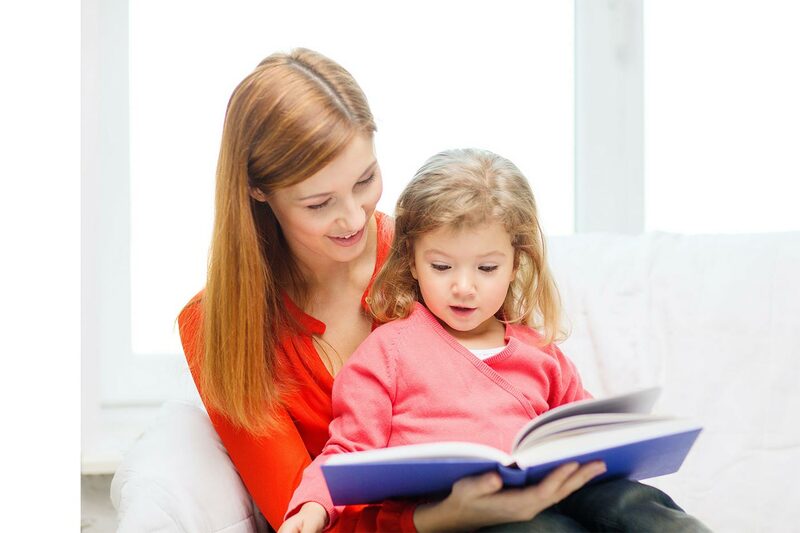 These skills will help reap the long term benefits of reading to your child. 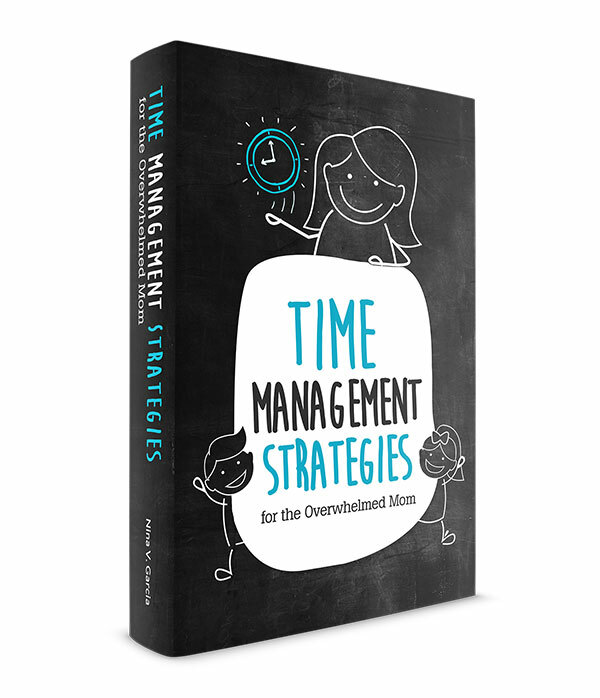 You won’t nag your child through school and tasks. Instead, she’ll be willing and eager to learn and do school work. She’ll likely want to read on her own for fun, well into adulthood. This snowballs into a further desire to continue fine-tuning her skills. Or learning new ones and advancing as much as she can. 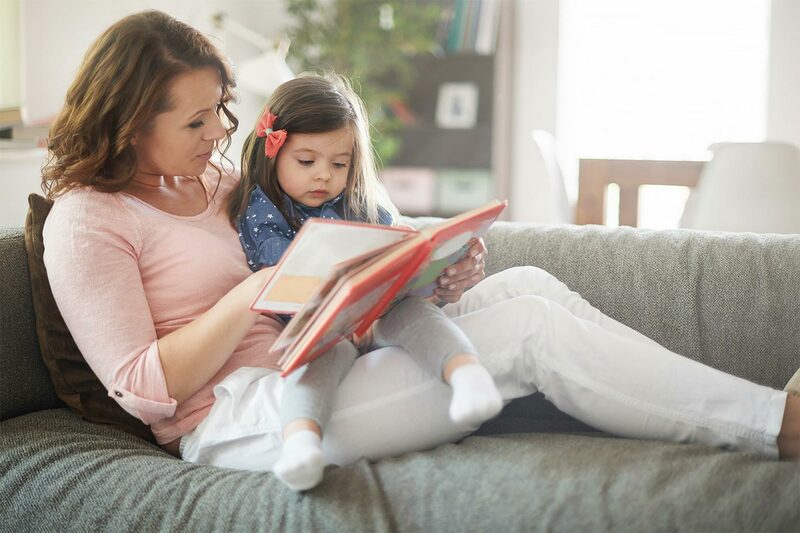 Learn more about the benefits of reading to your child. Much of school is still taught verbally. Kids learn from what the teacher is saying and explaining. So kids who know more words will understand their teachers and books more than those who don’t. Already the child who reads will have an advantage over those who don’t because they know more words. Reading is challenging and requires some serious concentration. They’re piecing together a story they’re listening to. And later, they’re learning to read those words for herself is challenging for any child. This practice helps build her attention span so she can remain focused and less likely to give up. Discover three techniques to help your child focus. Unlike movies or television shows, books have at most a few pages of illustrations. Everything else is up to your child to imagine. This imagination will help her think throughout school and into her career. Reading to your child now about trucks seems insignificant. But because he’s introduced to trucks, he’ll then want to learn about other automobiles. And after that, the highways and bridges they travel on.From there, he’ll learn about the construction of bridges and what makes them hold. He might even build a bridge for a science experiment in school. And who knows where this passion will take him even further down the line. Introducing our kids to a wide variety of subjects now sets of a chain of knowledge they can’t wait to dig into. Your child feels confident when he can relate to the stories he reads. Or vice versa, he feels good when he can see something in his life he’ll later read in books. He doesn’t have much catching up to do when he enters school with already knowing the basics of reading. 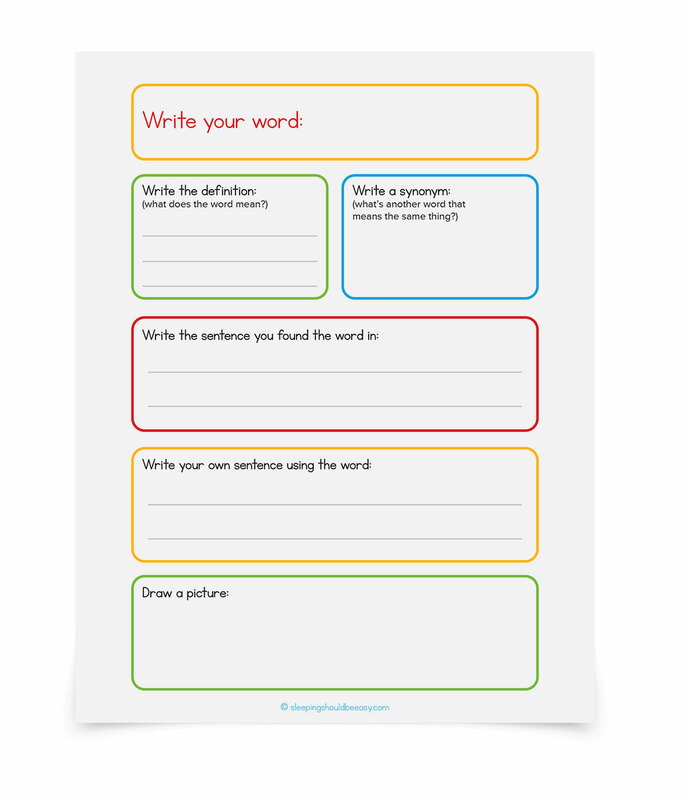 No longer is there pressure to learn to read from scratch. Or learning to pay attention during story time when he has already begun that process at home. I know so much more about my world because of the books I read. I don’t travel much, but through books, I’m able to get a sense of the world and what others feel and experience. The same holds true for kids. Reading stories about other people’s experiences helps them understand the feelings of others. Read more about teaching your child empathy. Reading aloud now helps build a positive relationship between the two of you. She’ll have a positive attitude towards reading and remember it as one of the ways you bonded. I’ve seen the difference with what reading aloud to kids can do in the short term. With my eldest, my husband and I spent a lot of time reading to him every day, especially when he was an infant. When our twins came, we didn’t have as much time to read, especially as we went from one to three kids. And we noticed: our twins didn’t ask for books as much as their older brother had. My husband and I decided to change direction. We made an effort to read to them, incorporating books into their nightly routine. Any chance we could get, we’d grab a book or invite them to sit on our laps to read. And it worked: now all my kids devour books. They’ll pull books from the shelves just as much as they would reach for a toy car. They squeal with glee when I come home every week with a new set of library books. They expect reading books right before bedtime. Long term? If studies are correct, reading to them now will serve them well into adulthood. Your turn: What are the long term benefits of reading to children you see in your family? Let me know in the comments! My eldest is in that stage now! He’s been reading out loud and sharing with the younger ones what he’s reading. I love being able to pop into the library and get books on specific subjects they are interested in or request. Or pick one up that deals with a specific situation we are dealing with (ie: fear of going to the dentist). Lately I am getting a laugh out of hearing them use phrases from books in real life. Just yesterday Graham was pushing his dump truck around the house saying “Coming through! I’ve big important things to do!” from “The Little Blue Truck” which he is totally obsessed with. Love how their little minds apply all that info!! Aw I totally know that one from little blue truck haha! That’s so awesome he’s saying it out loud. My kids and I all love reading. The littlest one can’t quite read on his own, but usually his big brother or sister is happy to read to him. I love reading to my kids at night. We just started the first Harry Potter book and I don’t know who is more excited: me or them!! Such wonderful tips! It’s amazing what a few bedtime stories can do for fluency, vocabulary, and imagination. Isn’t it crazy? And all from just a simple act of reading. I completely agree with you, Nina! Our kids are very similar to yours with regards to reading. T got read to all the time. L wasn’t as interested, so we didn’t read to her much. T’s vocabulary stunned many people from an early age, but with L I was concerned about her speech being delayed. We started reading to her every night and now she’s closing in on her sister’s track of being an early reader. Not sure yet that I’m convinced that it adds to concentration abilities…but my kids have plenty of time to prove me wrong on that one! Haha Leslie hopefully all the reading will help with their concentration abilities! That’s great though that they’re both on track and exceeding their reading levels. Boy does this hit home with me right now. We’ve been incredibly lazy with reading to Scarlet this year and she’s falling behind. Granted she’s in kindergarten and the second youngest kid in class.. but I was reading in preschool! And boy did being read to strengthen my mind in so many lifelong ways. It’s crazy how reading affects stuff like that, isn’t it? Reading did wonders for me too, although I don’t remember or know when I started reading. We have prioritized reading to our son since he was born, and I’m so glad we have! We read 1-2 books as a family each night before bed and each afternoon before nap time, and most days there’s another book or two thrown in because he asks for it. Thanks for outlining all of these benefits; it’s made me even more confident in our decision to prioritize this! Sounds like our routine, Katie! So glad it has worked out so well with your little guy. In all things parenting, we definitely don’t see immediate results from what we do for/with them. 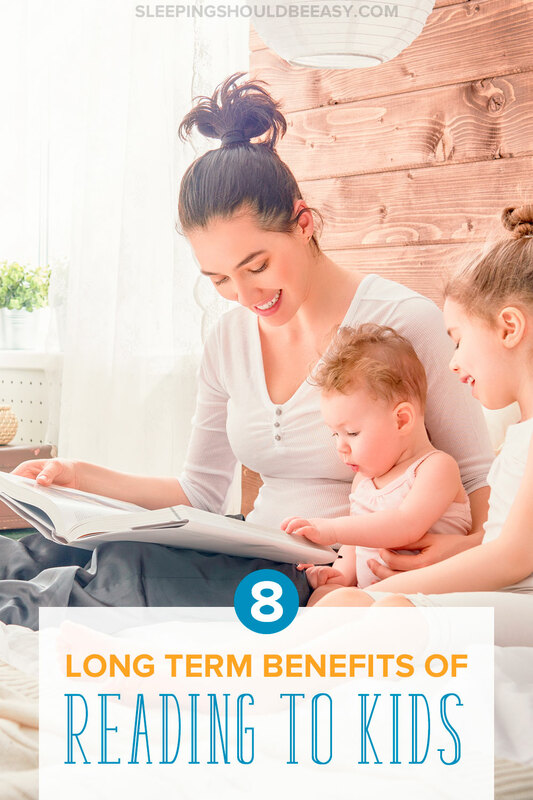 It’s really encouraging to read these awesome long term benefits of reading to children! Really! I’m so happy that my son loves new books from the library, uses his imagination more and more, and doesn’t even mind reading science-y books like “My first big book of space” by Nat Geo. I love that my younger daughter has also caught the reading bug. I really appreciated your paragraph on empathy and how reading has made you more empathetic and aware of the world around you. I hope this happens to my kids too. Ooh I love those science, fact books! My eldest was actually bummed that I had only gotten him storybooks about bridges instead of fact-based, encyclopedia style books ABOUT bridges haha. Gotta look up that book you just mentioned. And how awesome that your little girl is also catching the reading bug. It’s so true that they learn so much more about their world through reading (otherwise their lives would be pretty limited without books).